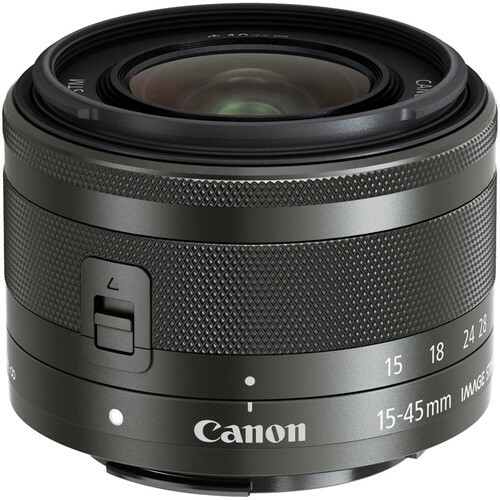 I have been told (thanks) that Canon may announce an EF-M 15mm f/2 STM lens for the EOS M system, somewhen in Q1-Q2 2016. While 15mm on an APS-C sensor are equivalent to 24mm on full-frame sensor, and hence resolve to a “classic” focal lenght, I do not think this rumor is reliable. However, I am pretty sure Canon will announce an EF-M 35mm f/1.8 STM lens in 2016. We were first to report this rumor, and it appears there is a lot of people who likes it, at least according to the many sites that picked up the rumor after it was posted on CW.